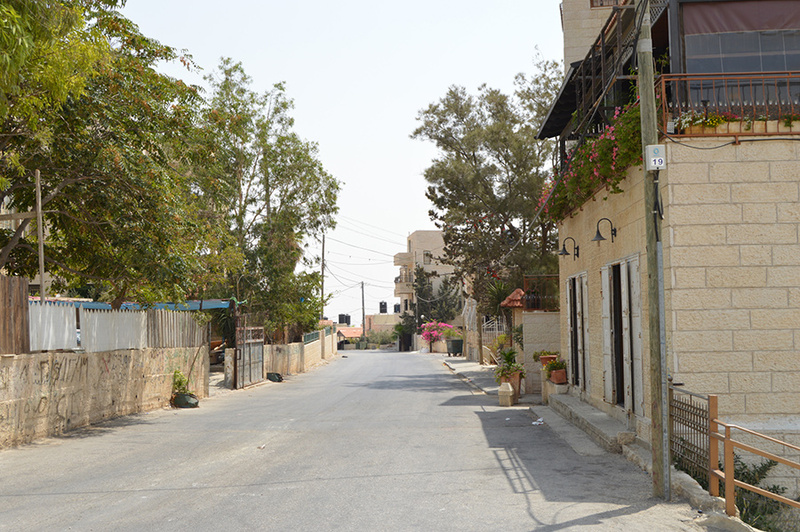 Hizma is a large and lively village in a troublesome location. 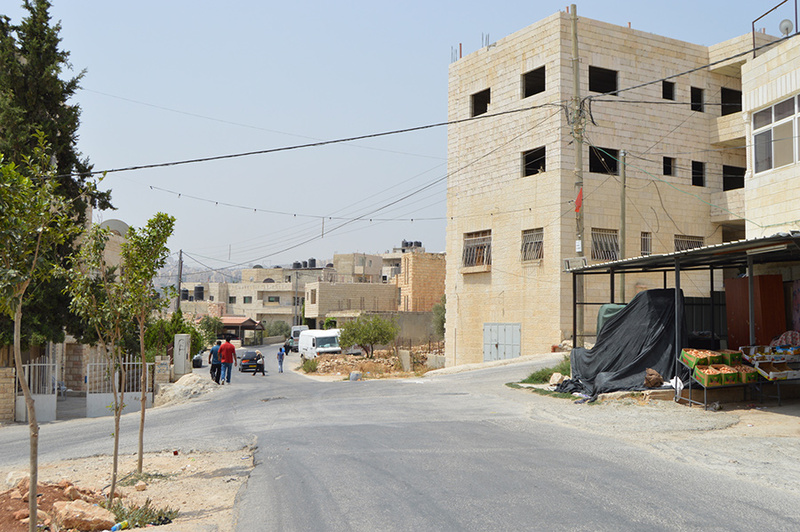 Just 7km from Jerusalem’s Old City, the village borders four Israeli settlements and is cut off from Jerusalem by the separation wall built in 2005. Life goes on however, and the centre hums with life as residents duck in and out of the many different shops and businesses lining the main road. 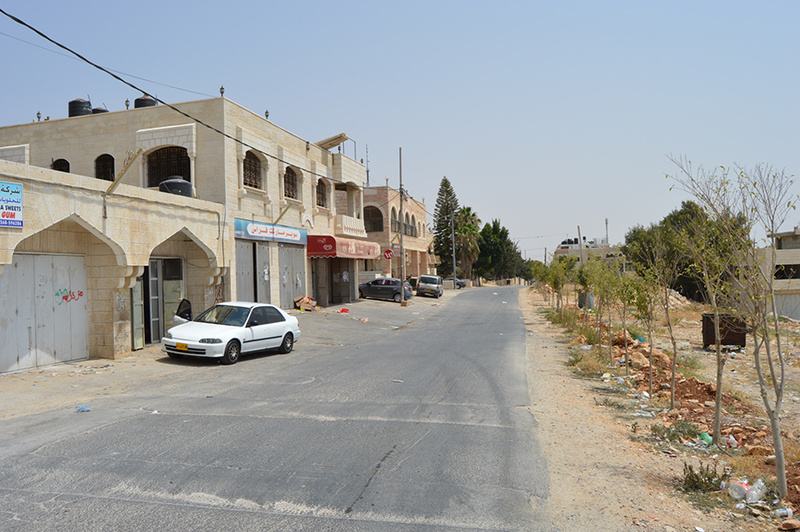 Hizma is essentially a satellite town of Jerusalem, a city most of its residents are not permitted to enter. 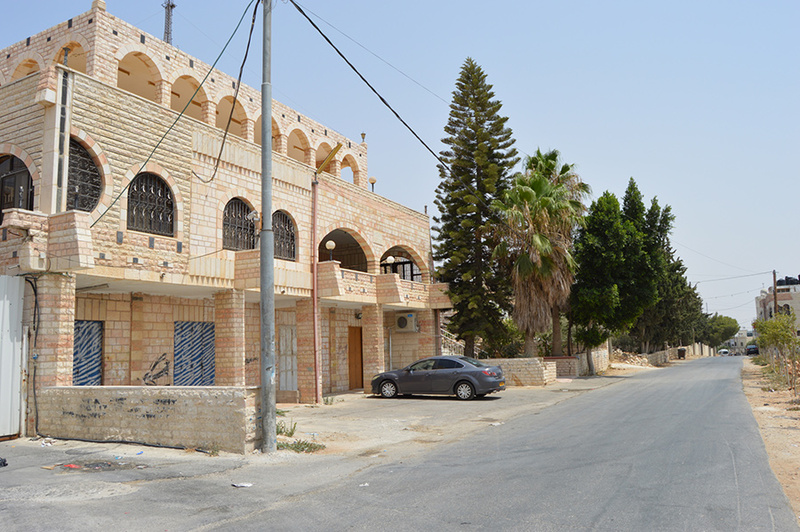 Therefore it is a vibrant, happening place with a variety of shops, and well located close to many of the West Bank’s main attractions. 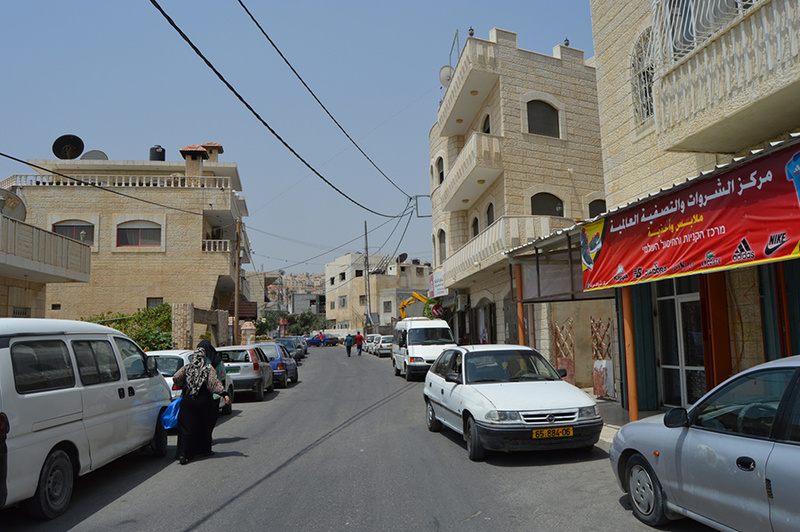 There are shops selling cold drinks and snacks, but in the nearby bigger cities of Ramallah, Bethlehem and of course Jerusalem there are more dining options than you can shake a kebab at.